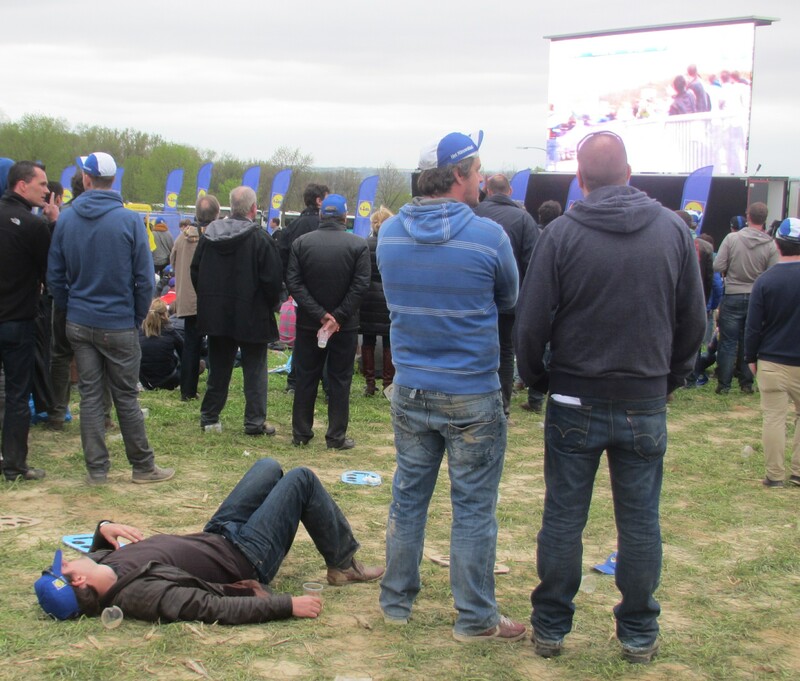 There are many ways to watch the Tour of Flanders. 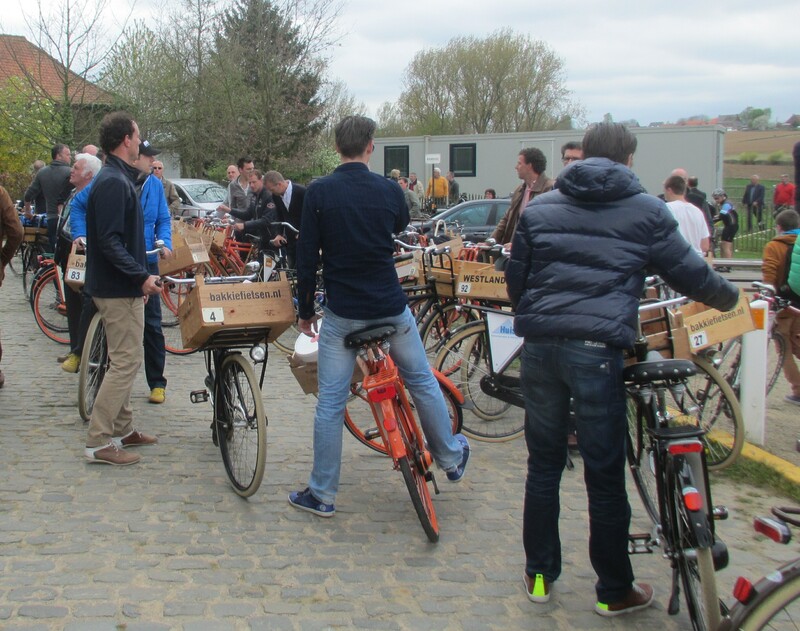 There were even the Dutch guys who brought a lorry load of delivery bikes to cycle between bars. I was invited by Vincent Meerschaert and friend Wauter to join them on their 100km dash between the bergs, which is almost certainly why my legs ache so much this morning. 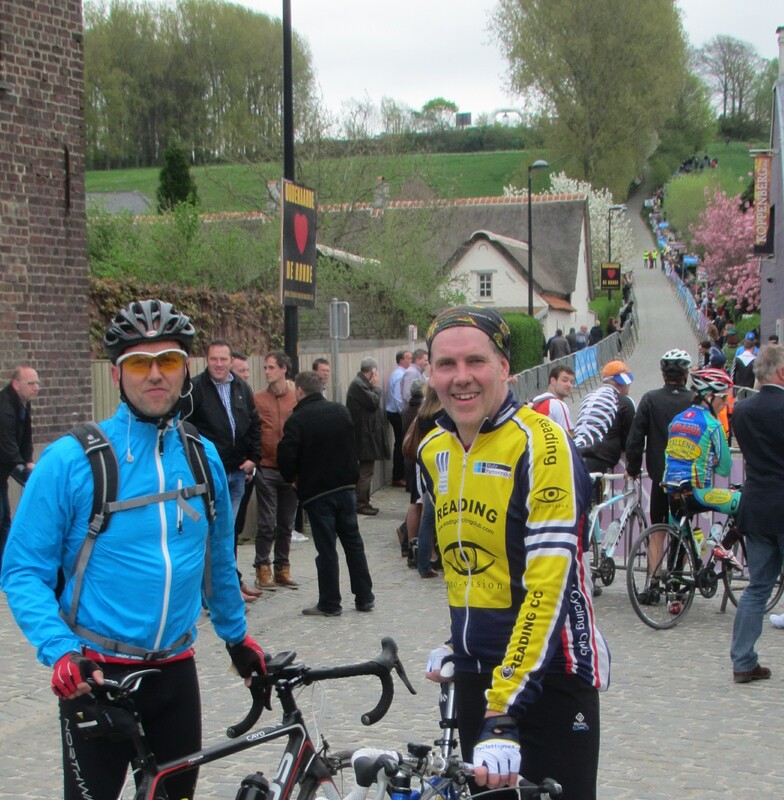 And to hang around the legendary spots like the Koppenberg and the Oude Kwaremont to take in the atmosphere and see the race unfold. 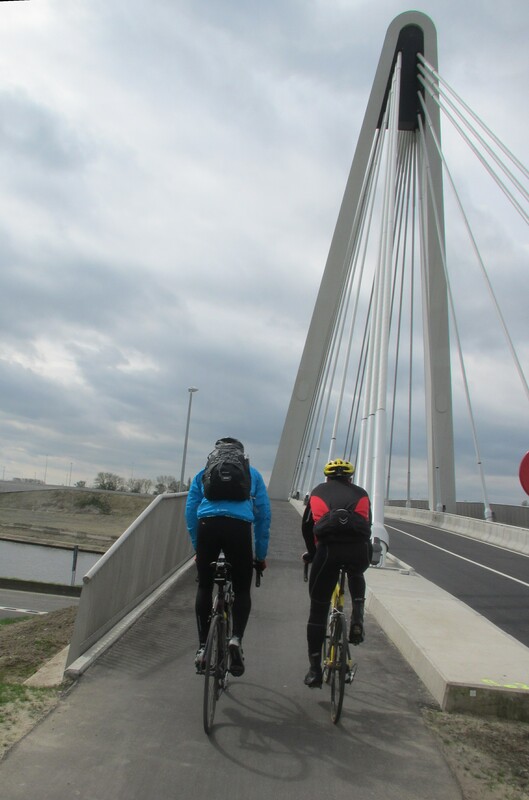 I will post a few more photos and a more about the ride, but it is fair to say I had a great day out once again with the Belgian cycling fans. 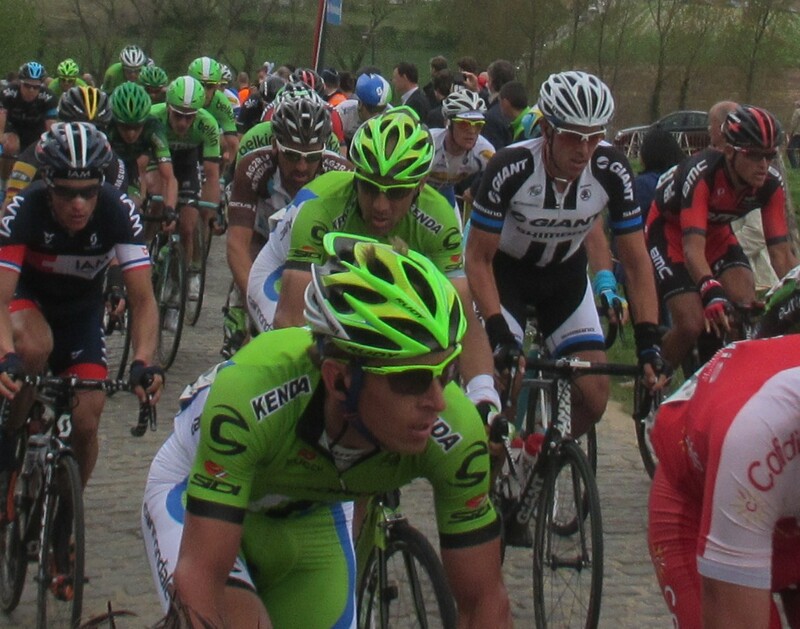 It is an amazing sport that we have which lets everybody feel so close to the riders and become part of the race. 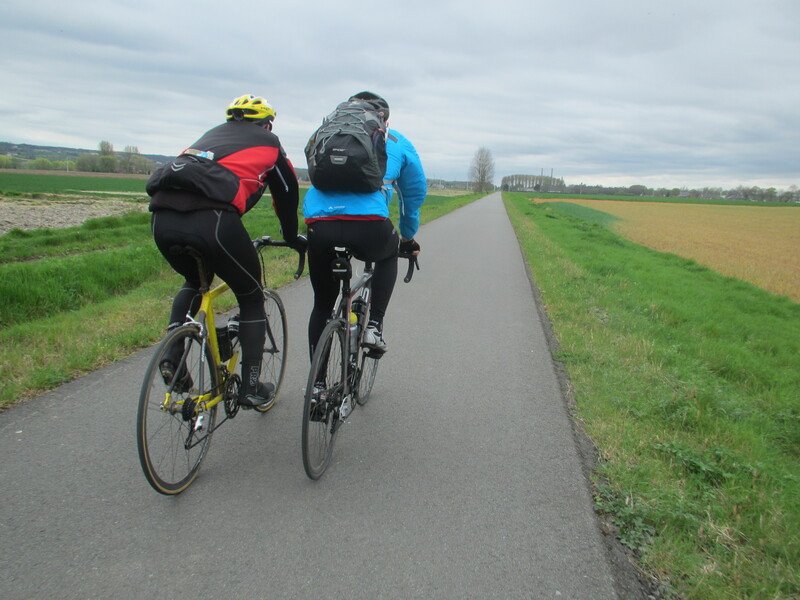 Surely Flanders is one of its spiritual homes. 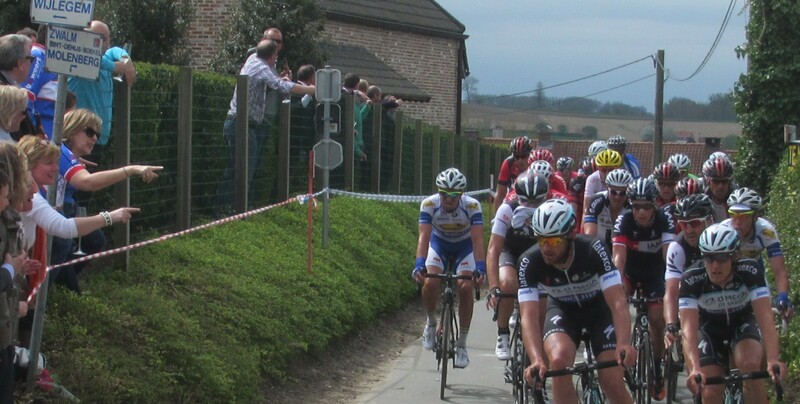 This entry was posted in Life in Belgium, Musings, Social and tagged cycle touring, cycling, racing, Ronde Van Vlaanderen, Tom Boonen, Tour of Flanders by kevinmayne. Bookmark the permalink. I hope you are blessed with the tail wind we had on the way home. Low country can mean open windy country! A great win for Spartacus. I watched it on TV from the comfort of my Amsterdam sofa. No delivery bike required.